If you want instant longer hair which is easy to look after and looks super natural...... come and see Leyla at the klinik. 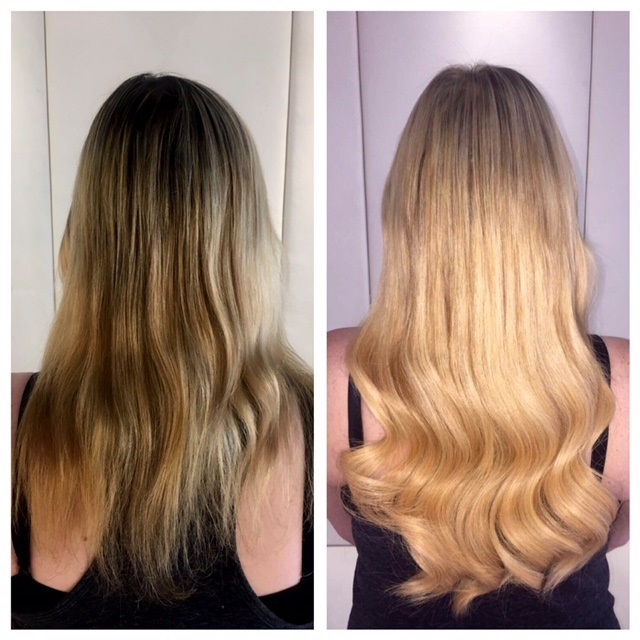 She used 120 strands of blond hair to extend using the Easilocks system. Not only does it blend and look super natural it is also very easy to look after using the right products from Easilocks. If you are interested in more information, come in and see Leyla for a free consultation at the klinik. We absolutely love it!